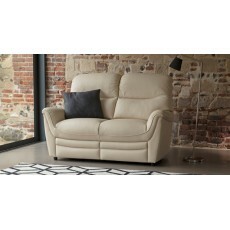 The Moonraker St. Tropez is one of our entry level beds. 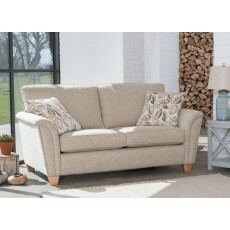 Hand made in Wilstshire the St. Tropez has a robust open coil spring system on a turnable mattress and a platform top divan base to provide support and comfort in equal measure. 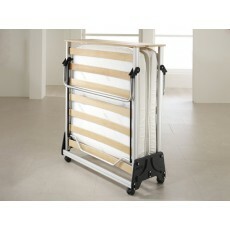 Perfect as a spare room bed, a child's starter bed or if you are just looking for a great quality budget bed. 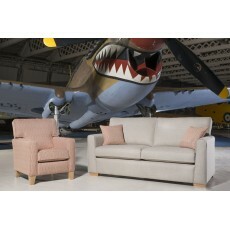 The Spitfire is part of the aviator collection which offers a modern design sofa range in exciting new fabrics with a fresh injection of colours. 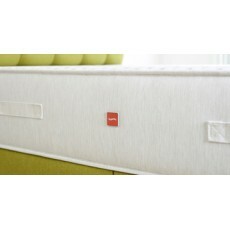 A turn free mattress with double side-stitching, providing flexible support from advanced Posturfil and Revolution pocket springs. 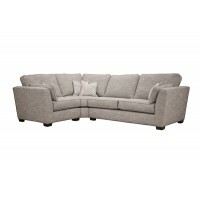 Responsive HD Airflow springs add breathability and work with the layers of natural fillings, including blends of flax, cotton and wool, all known for their durability and temperature regulating properties. Supported on a reinforced platform top divan base or available as a mattress-only option to use with your own bed frame, the Chantilly benefits from and allergen-eliminating Actipro treatment to help you breathe easier. 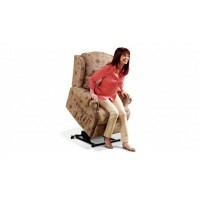 Choose from gently supportive, medium support or firm support. The Georgette 5700 is an expertly designed and beautifully made non turn mattress with triple side-stitching for border stability. 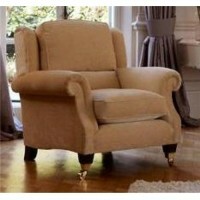 Allergy sufferers will appreciate the Actipro treated cover and the natural fillings, which include a blend of luxuriously smooth mohair fibres with soft springy home-grown wool to regulate body temperature. 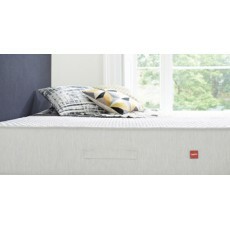 HD Airflow springs optimise the flow of air through the mattress, while a core of award-winning Revolution and Posturfil pocket springs respond as you move, reducing pressure points. 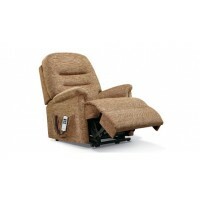 Choose from gently supportive, medium support or firm support. Welcome to the future of sleep! Slumberland have re-imagined the bed from the ground up with some game-changing technologies: The Divine mattress contains a blend of our unique Affinity™ Core Springs – which adapt to the pressure of your body. The Affinity™ Mini Spring system offers added superior support and Affinity™ Foam for a cooler and more comfortable sleep. 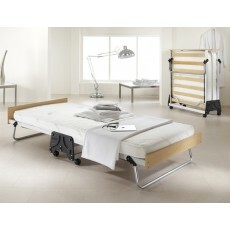 The Myer's Backcare is a classic entry level bed from the superb Myers MyBed range. Combining a firmer open coil spring with modern technologies such as MyPro Clean antibacterial cover and MyCOOL temperature regulating material creates a great value and long lasting bed. 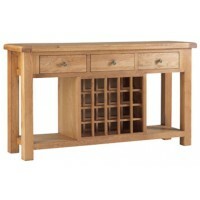 Perfect as a spare room bed or a bed for kids to grow up with. Welcome to the future of sleep! Slumberland have re-imagined the bed from the ground up with some game-changing technologies: A deep and revitalising sleep come as standard with the Grace mattress from Slumberland's Harmony Comfort Collection. An unbeatable combination of Affinity Core Pocket Springs, Affinity Mini Pocket Springs and Affinity Foam are used to create the luxurious feel of the Grace. 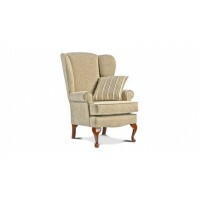 The Sherborne 311?Chelmsford High Seat Chair is a fantastic Fireside Chair featuring polished knuckles, soft, supportive fibre-filled back cushion and soft wing cushions for perfect relaxation. 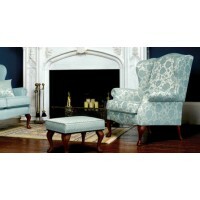 The Sherborne 710 Westminster Chair. 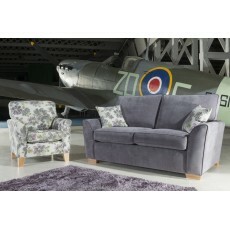 With a traditional wing design the Westminster has a Wing Chair, recliners and matching sofa in the range. 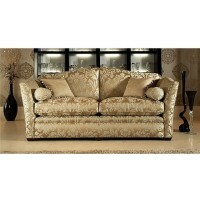 The design is firm and elegant with Queene Anne legs and excellent lumbar support. 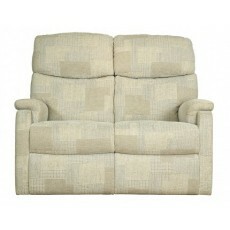 The seat cushions are reversible to maximise on wear. 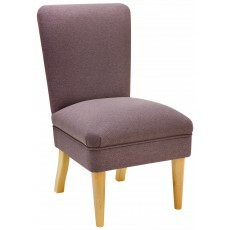 The Sherborne 711 Westminster High Seat Chair. 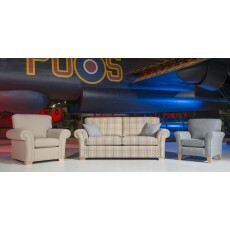 With a traditional wing design the Westminster has a Wing Chair, recliners and matching sofa in the range. 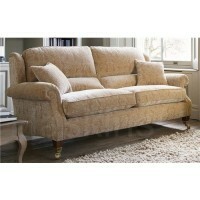 The design is firm and elegant with Queene Anne legs and excellent lumbar support. 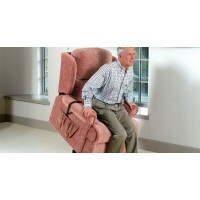 The seat cushions are reversible to maximise on wear. 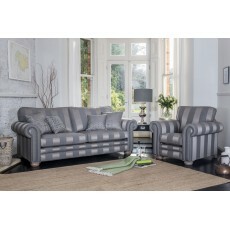 Our most versatile range available in a choice of fabric or leather. 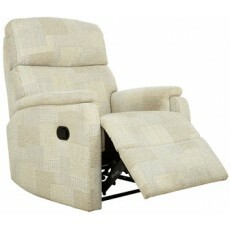 Choose from 5 sizes of recliner and design co-ordinating fixed chair, 2 and 3 seat reclining or fixed settees. 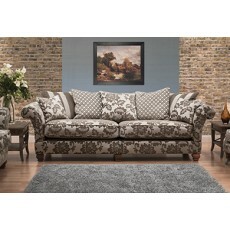 Woburn fixed settees and chairs are also available with a with Queen Anne style wooden scroll legs. 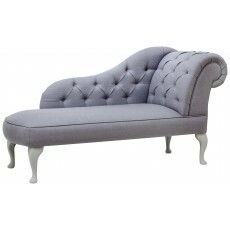 A glamorous and sophisticated suite with sumptuously deep seats and slender arms. 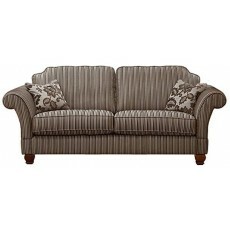 Enhance the style of your Burlington suite with Pillow Back or Formal Back cushions in co-ordinating fabric stories. With its high back and classic detailing Henley is the height of comfort. 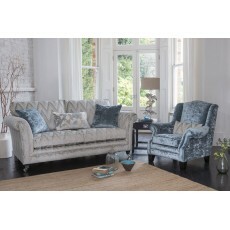 This timeless shape looks beautiful with traditional designs and soft chenilles, combine with stylish scatter cushions in complimentary fabric colours for a hint of elegant charm. 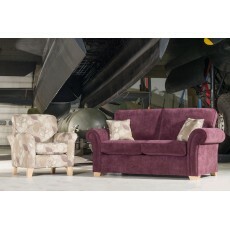 The Lancaster is part of the aviator collection which offers a classic feel with a scroll arm and has a sharp finish to the sofa. The swatch offers a fresh injection of colour. 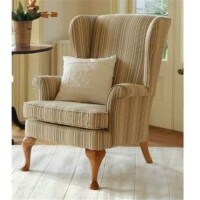 A classic small bedroom chair. 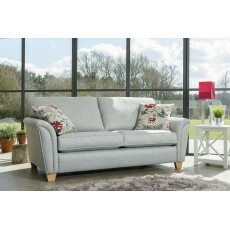 Beautifully upholstered and avaialable in a choice of fabrics and wood colours. Made in England. 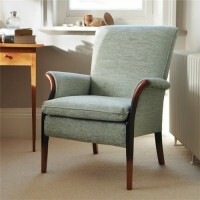 An original Parker Knoll. 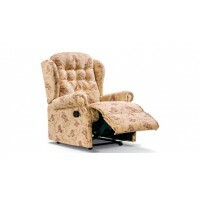 Whether you?re looking for a classic wing chair or refined side chair, with a unique patented spring system your Froxfield chair will provide many years of comfort and support. 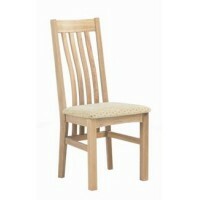 The classic Penshurst chair has over 60 years? worth of heritage. 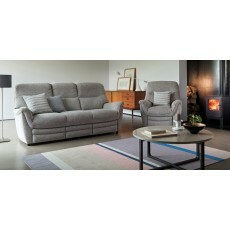 Experience the ultimate in comfort thanks to the coiled steel wire spring system developed by Willi Knoll himself. 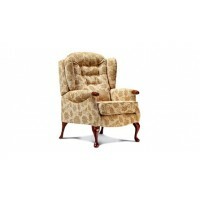 The Penshurst is also available as a Rise Chair. 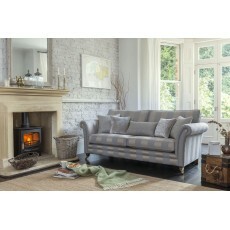 Axminster Devonia is one of the best 80% Natural Wool 20% Nylon twist pile carpets avaialable on the market today. Made by Axminster - one of the best respected British carpet manufacturers, Devonia offers an extensive range of rich solid colours from creams, greys, yellows, pinks, greens & blues and many more in this high wool mix carpet collection. Welcome to the most convenient way to purchase a new mattress: the Y-O-U. Specially developed by one of the UK's leading mattress manufacturers the Y-O-U mattress combines new and exclusive ConiCoil pocket springs with a luxurious comfort layer of natural latex. 24 hours after order the mattress comes delivered to your door folded and rolled in it's own box. 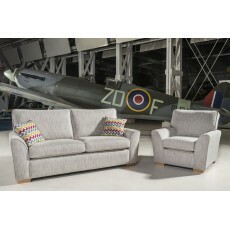 Add to this a 100 night sleep trial and a 5 year gurantee you really cannot find an easier way to buy a mattress! 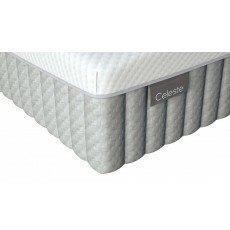 Integrating our unique blueprint of firm comfort with softer graduated support, the Celeste mattress is an unprecedented technical triumph of sleep design. The initial firm support is complemented by a subtle, yet softer foundation of comfort that reflects the Dunlopillo’s rich design heritage. 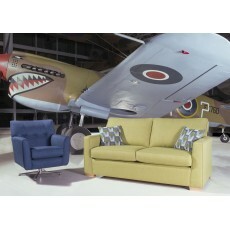 This is the firmer feel mattress in the 21cm depth mattress. Dunlopillo has a wonderfully supportive feel with the benefit of being naturally hypo-allergenic as well as having no pressure points at all - like floating on a cloud! With its stylish aesthetics and contemporary depth, the Diamond mattress has been developed to optimize ergonomic support within a specifically designed Dunlopillo latex interior. 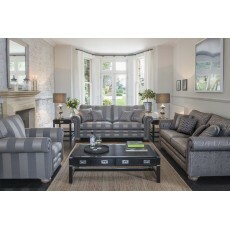 This multi-density comfort core is arranged in seven targeted support zones that deliver a pioneering experience. 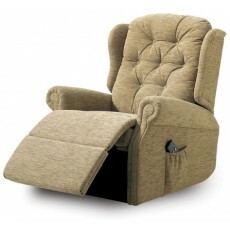 This is the medium feel mattress in the 18cm depth mattress. Dunlopillo has a wonderfully supportive feel with the benefit of being naturally hypo-allergenic as well as having no pressure points at all - like floating on a cloud! Over 80 years of design, research and development have culminated in the perfect design blueprint for engineering firm supportive comfort. 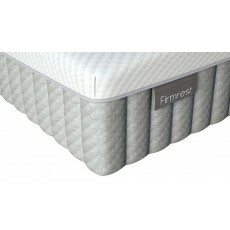 The Firmrest mattress epitomizes this quest and is unapologetically the firmest mattress in the Dunlopillo spectrum of comfort. 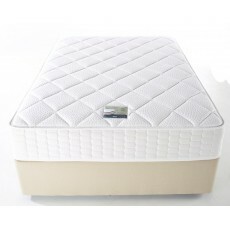 This is the medium feel mattress in the 18cm depth mattress. Dunlopillo has a wonderfully supportive feel with the benefit of being naturally hypo-allergenic as well as having no pressure points at all - like floating on a cloud! Personifying the very essence of comfort, the Millennium mattress embraces the comfort values that the Dunlopillo brand was founded upon in 1929. The extra deep comfort core coalesces all of Dunlopillo’s design and technical expertise into the ultimate instrument to aid a perfect night’s sleep. This is the medium feel mattress in the 24cm depth mattress. Dunlopillo has a wonderfully supportive feel with the benefit of being naturally hypo-allergenic as well as having no pressure points at all - like floating on a cloud! 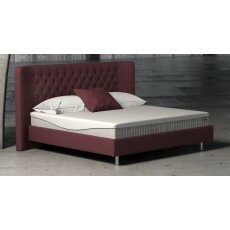 The Orchid mattress marries the Dunlopillo blueprint for firm comfort with an extra deep comfort core. The result is a fusion of intelligent design that characterises sublime comfort, subtle support and the very best in sleep innovation. 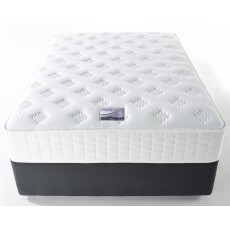 This is the firmer feel mattress in the 24cm depth mattress. Dunlopillo has a wonderfully supportive feel with the benefit of being naturally hypo-allergenic as well as having no pressure points at all - like floating on a cloud! A timeless classic with a renowned reputation for comfort, the Royal Sovereign has been cleverly innovated to deliver a seamless sleep experience. The expertly engineered mattress surface contours the body, whilst the deeper comfort core delivers holistic levels of inspired luxury. 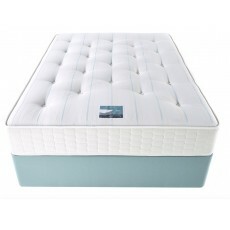 This is the medium feel mattress in the 21cm depth mattress. Dunlopillo has a wonderfully supportive feel with the benefit of being naturally hypo-allergenic as well as having no pressure points at all - like floating on a cloud! This bed is super in every way. The 1000 extra tall MyPro-Pocket springs work in perfect harmony with the ventilated medical grade memory foam and extra deep comfort layers to make for a super relaxing night's sleep. 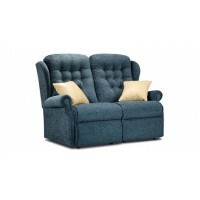 The Myer's My Woolly Natural Bed takes the brilliant MyCoil open coil spring and adds lots 0f bouncy wool to give a naturally comfy nights sleep. Perfect if you like the thought of sleeping on the naturally soft and temperature regulating wool fillings this bed has in abundance. 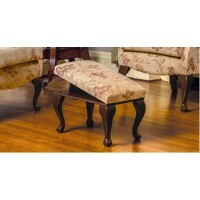 The Sherborne Brompton 214 leg/rest stool has a clever hinged top giving an angled footrest if required. 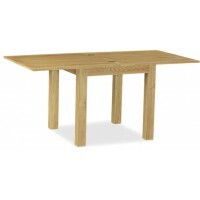 This stool is made to complement the Brompton chairs.